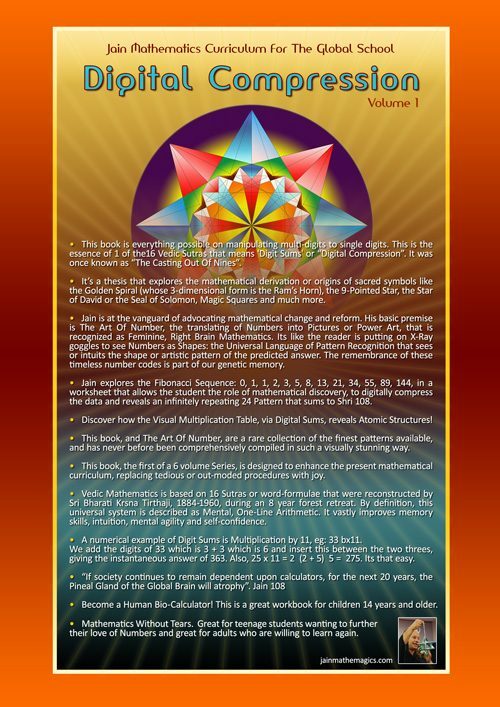 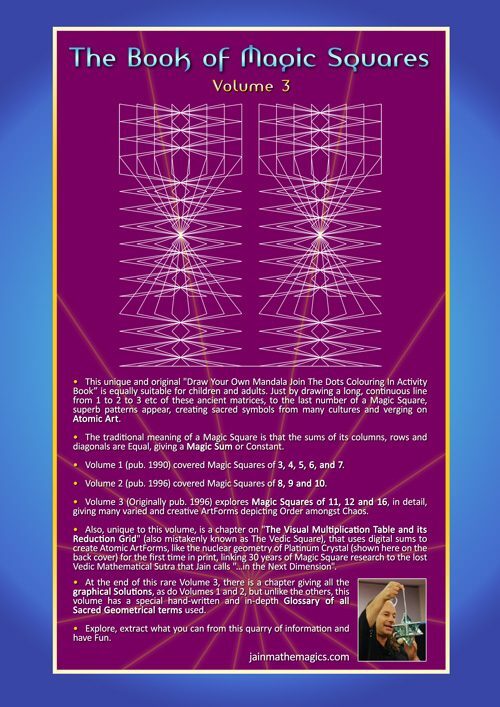 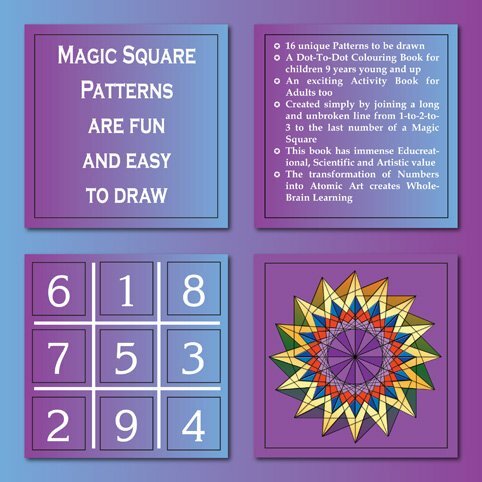 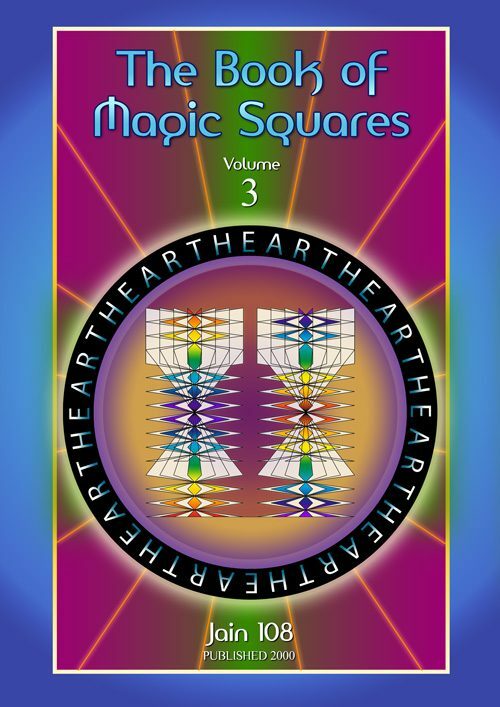 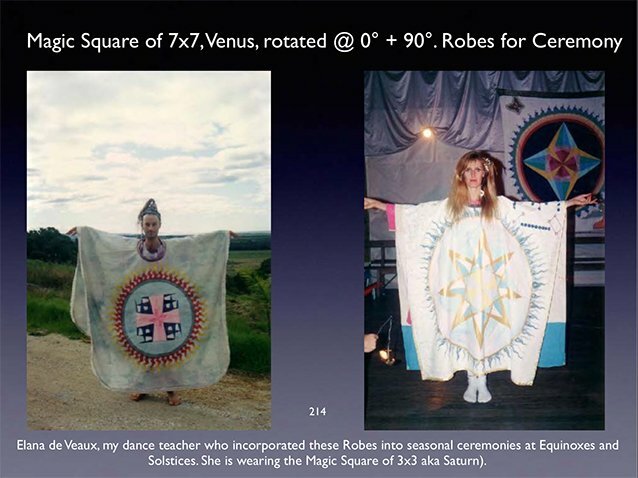 and the symbolism of Magic Squares as Planetary Energies. 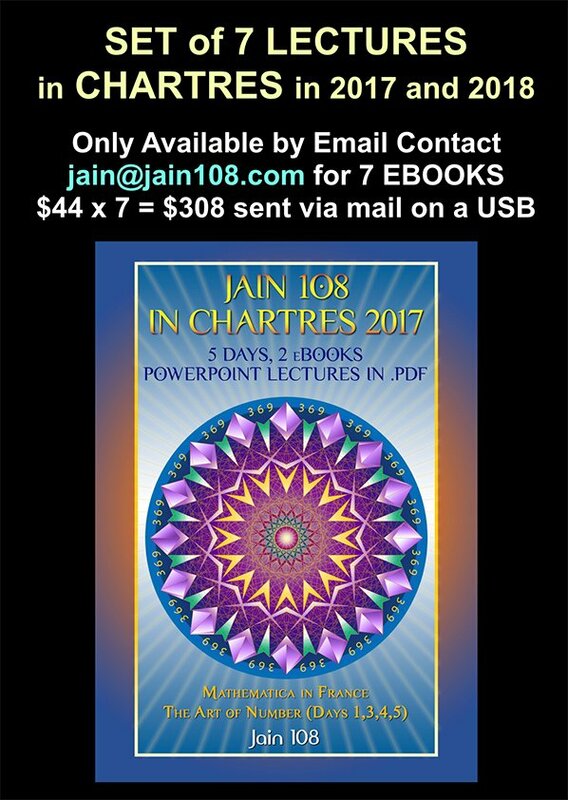 and can only be purchased via Jain on this website as a download. 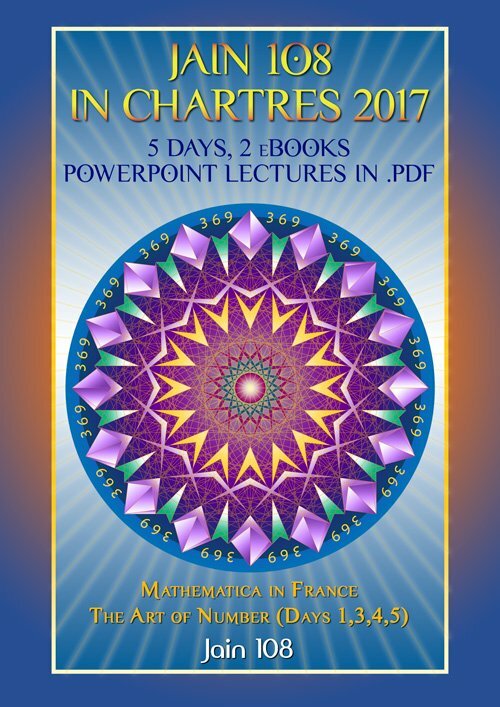 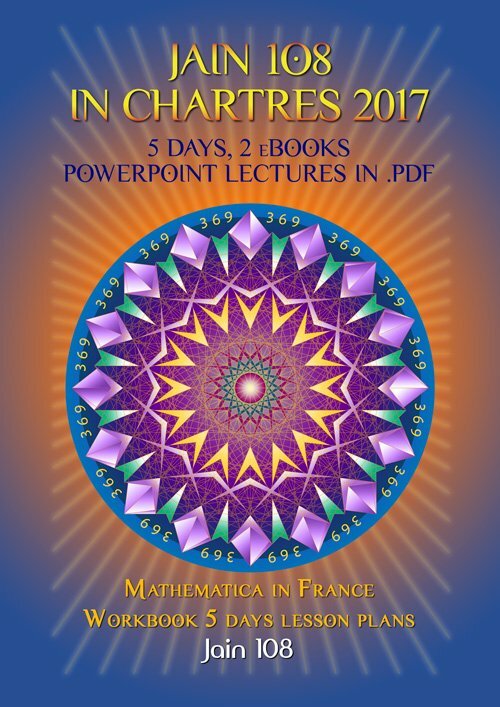 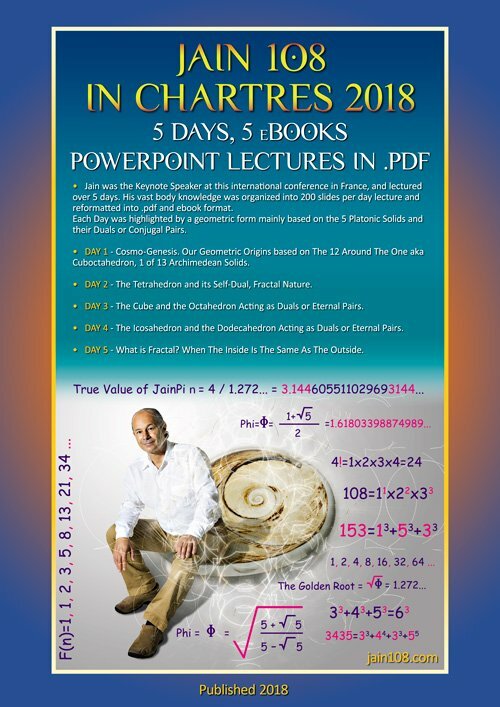 Contains 264 pages converted from 264 slides of a Keynote Powerpoint Presentation. 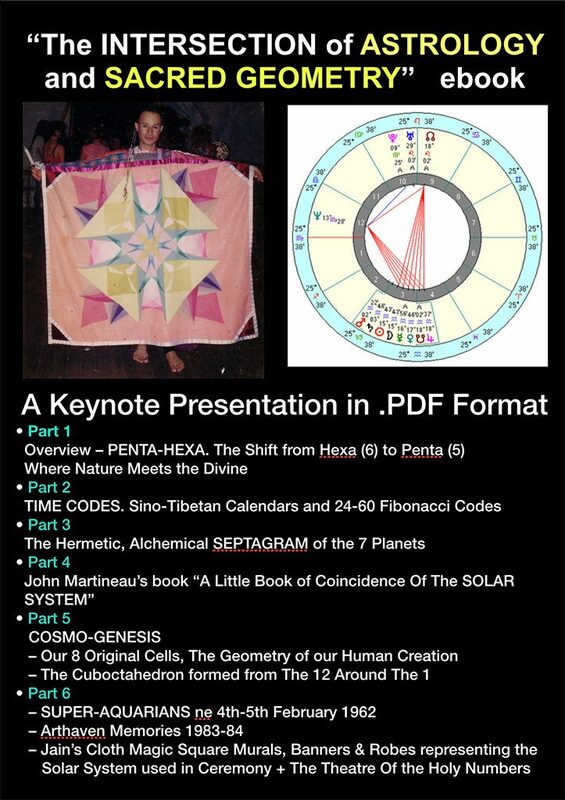 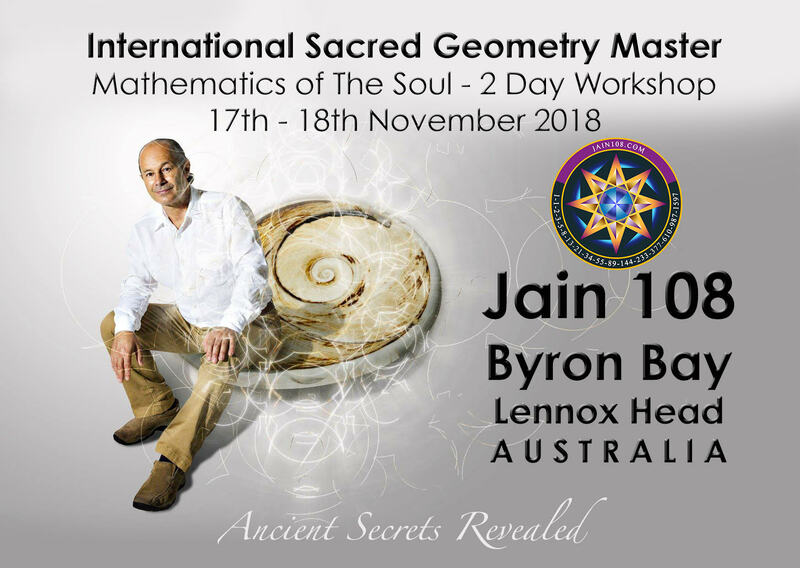 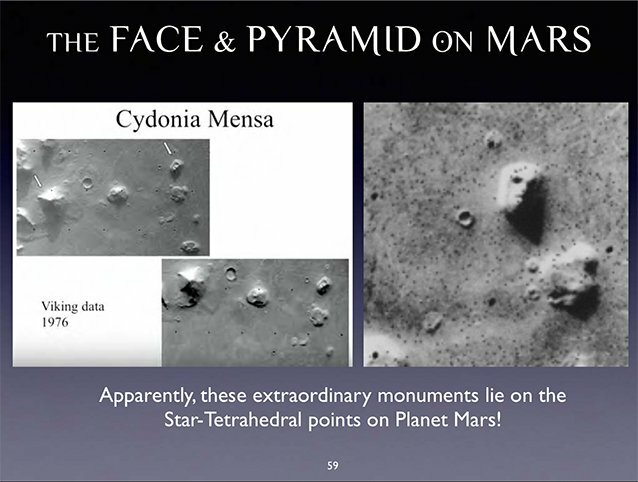 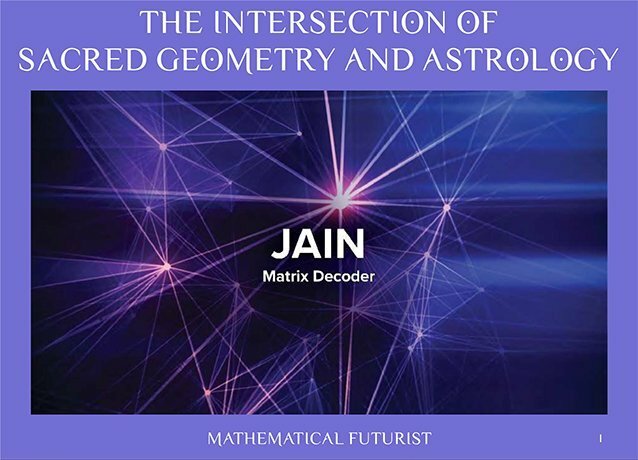 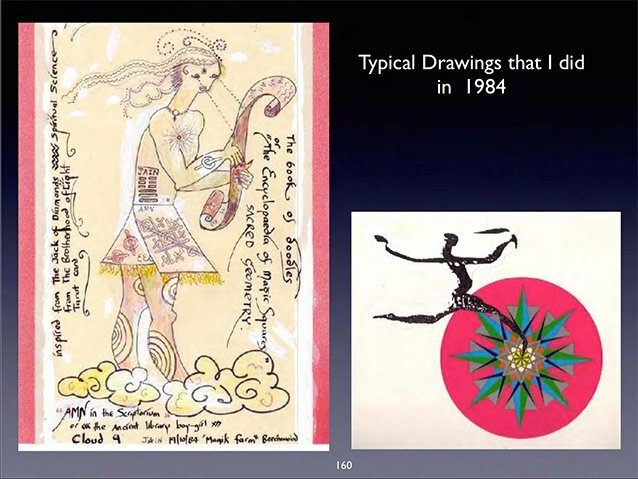 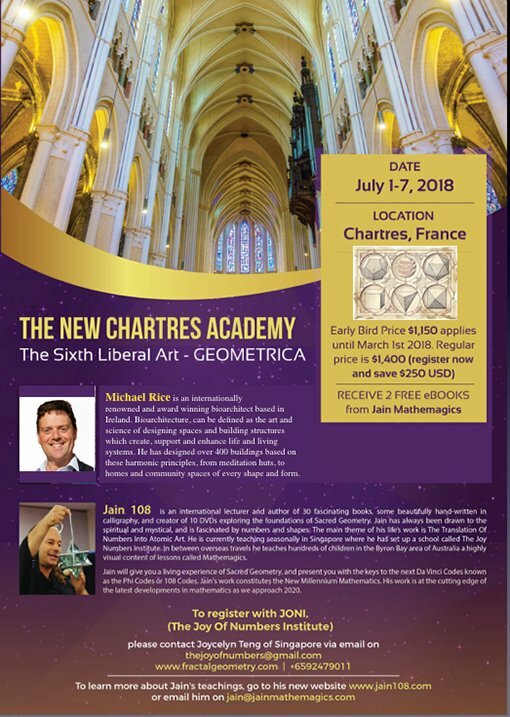 I gave this presentation on the 14th October 2018 at Uki, near Mount Warning, far north NSW, Australia, as a keynote speaker at the Astrology Conference held by Juliya of CIA (Cosmic Intelligence Association). 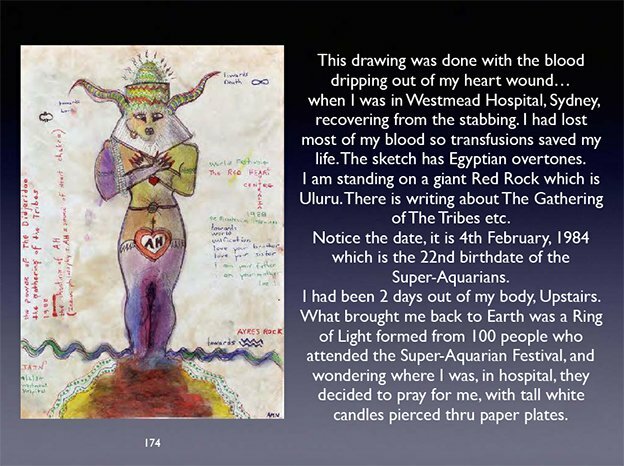 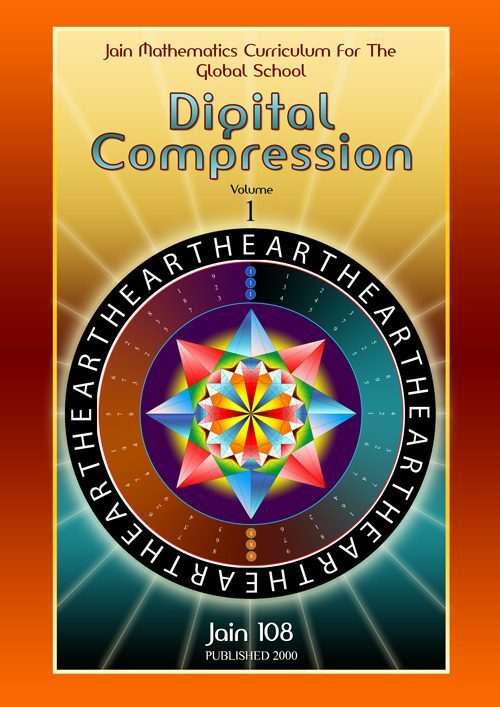 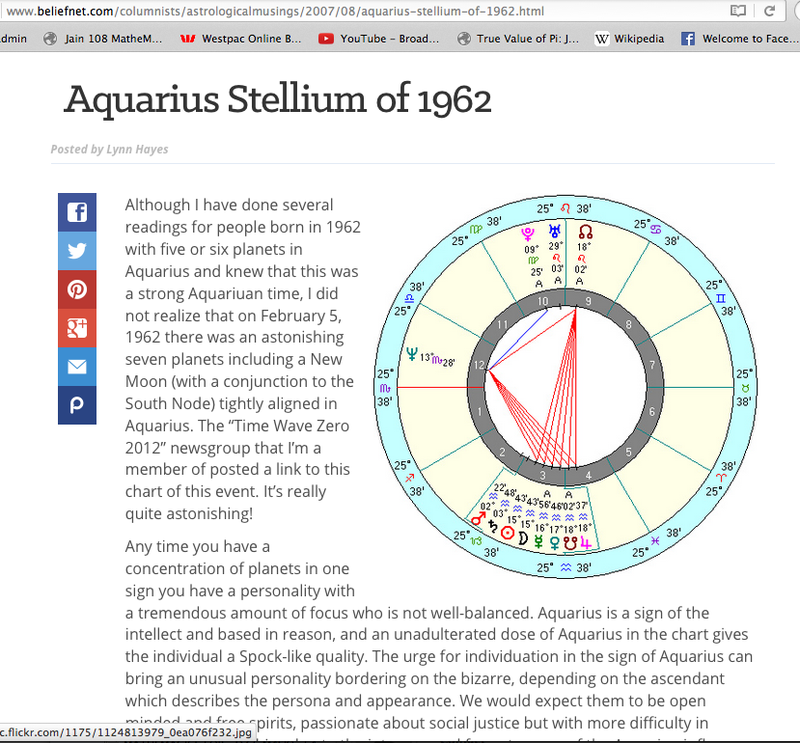 This is the first time that I have released the rare information gathered here with highly visual content of my encounters with Super-Aquarians born on 4-5/2/1962, the Festival at Blackheath near Katoomba that attempted to gather them in 1984, my near-death experience in 1984, the 1000 pages of Tibetan-styled manuscripts that I authored whilst hermitting for 4 years in Kippaxes near Elands, Taree, a Journey to view Halley’s Comet in 1986 on the Peace Train, how I met Reenah Sun, the birth of my 2 daughters Mingkah and Aysha Sun that followed and the experiment with The Theatre Of The Holy Numbers. 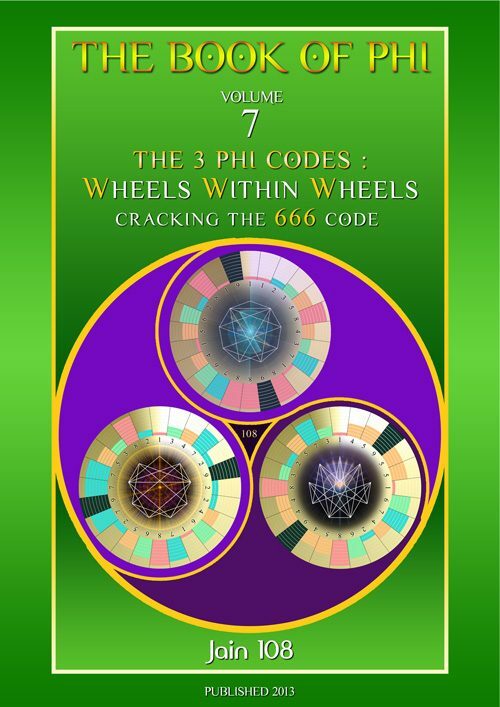 TIME CODES. 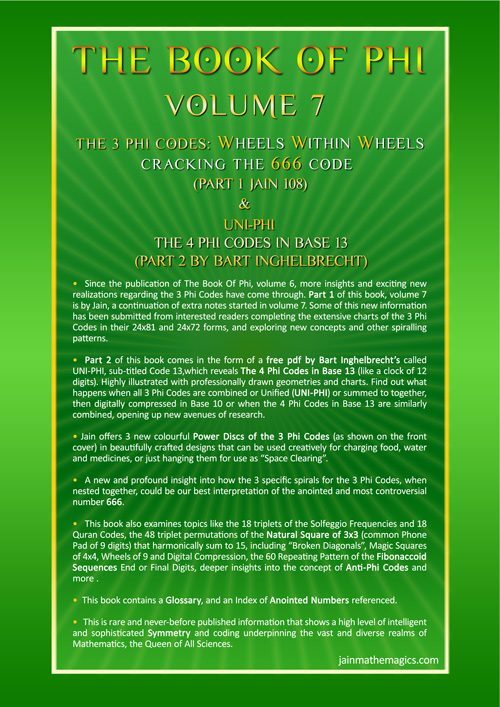 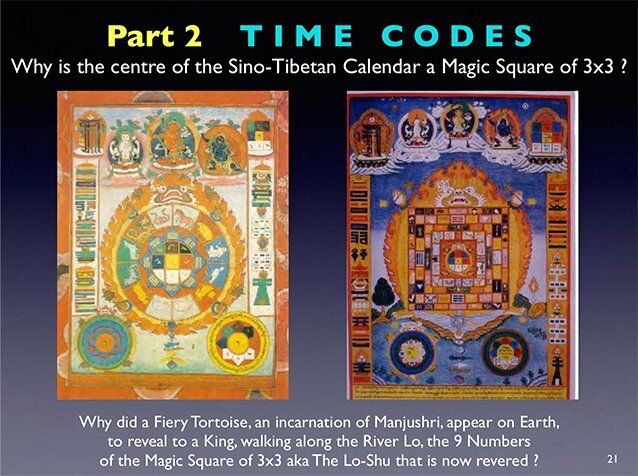 Sino-Tibetan Calendars and 24-60 Fibonacci Codes. 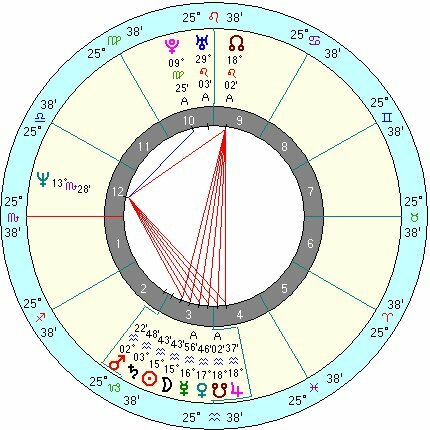 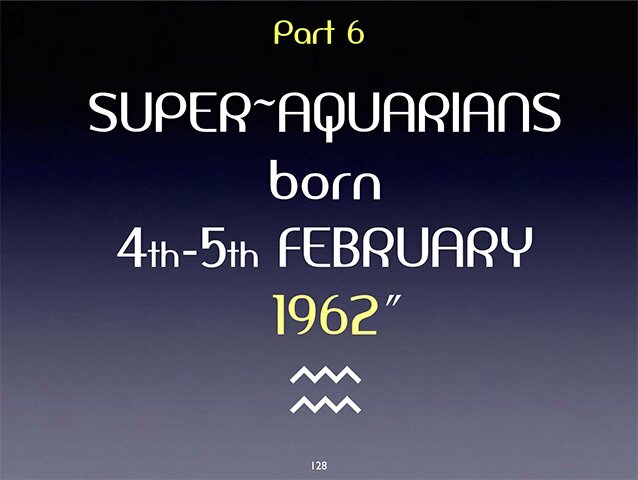 – SUPER-AQUARIANS ne 4th-5th February 1962. 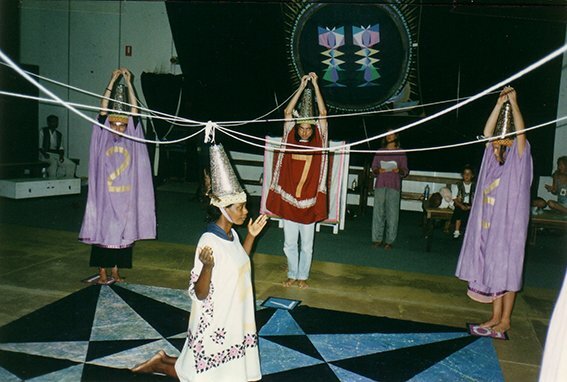 – Arthaven Memories 1983-84.
that honours the 2 years that spent with Torres Strait elders in 1981-1982.
at the “Epicentre” Byron Bay. 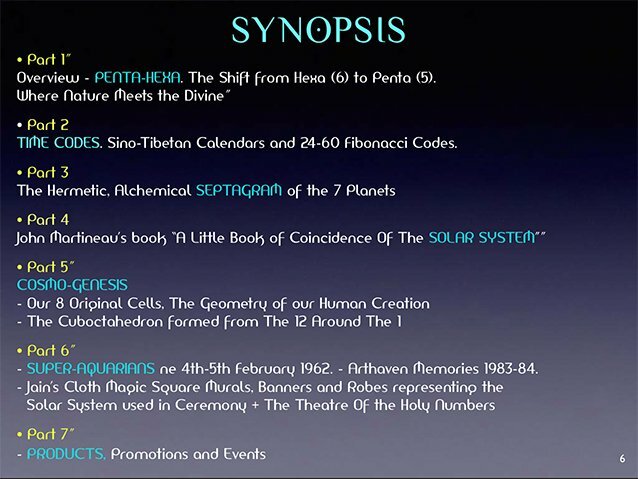 Connected to a global Mayan planetary line-up shift. 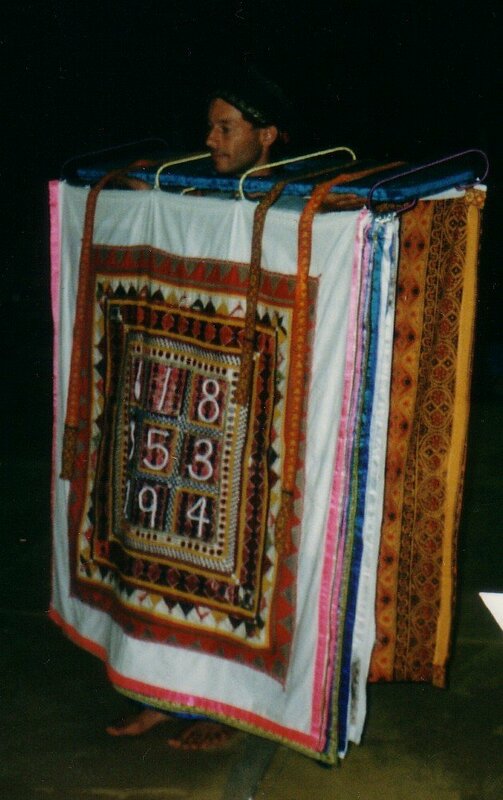 Human Cloth Book that is the Script for all the actors in the Theatre Of The Holy Numbers. 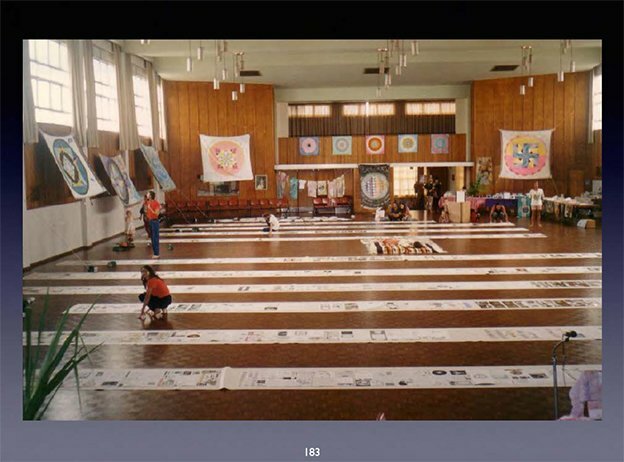 and shown here all joined together in chapters at a floor exhibition in Lismore, far north NSW, in 1988. 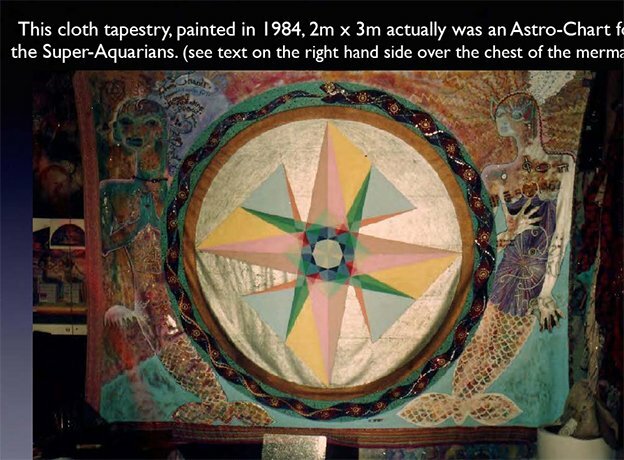 One of the chapters was on The Super-Aquarians. 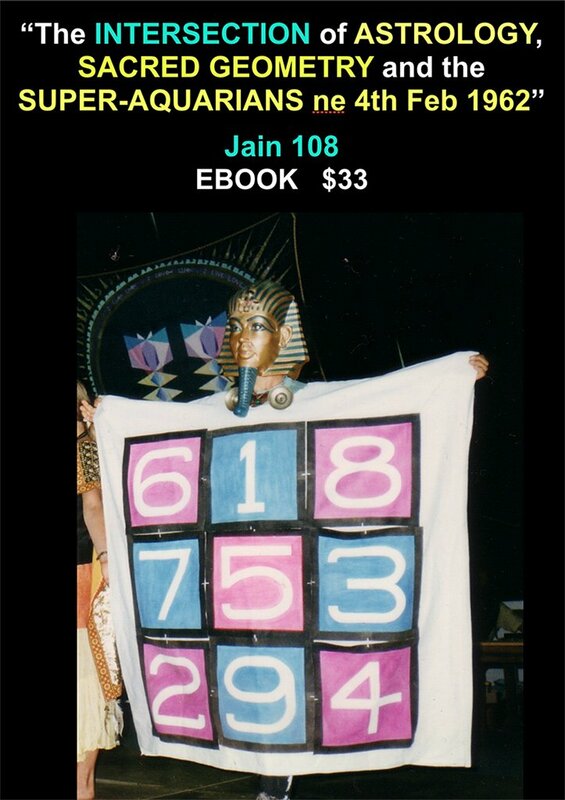 Jain’s 37th Birthday celebration ritual was to gather all my friends into a Magic Square of 3×3. 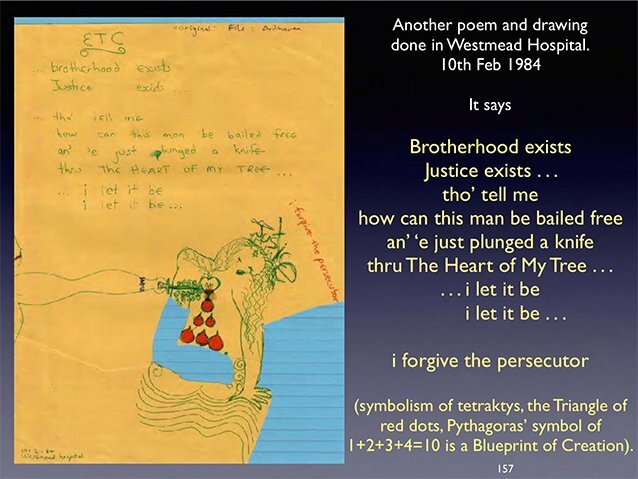 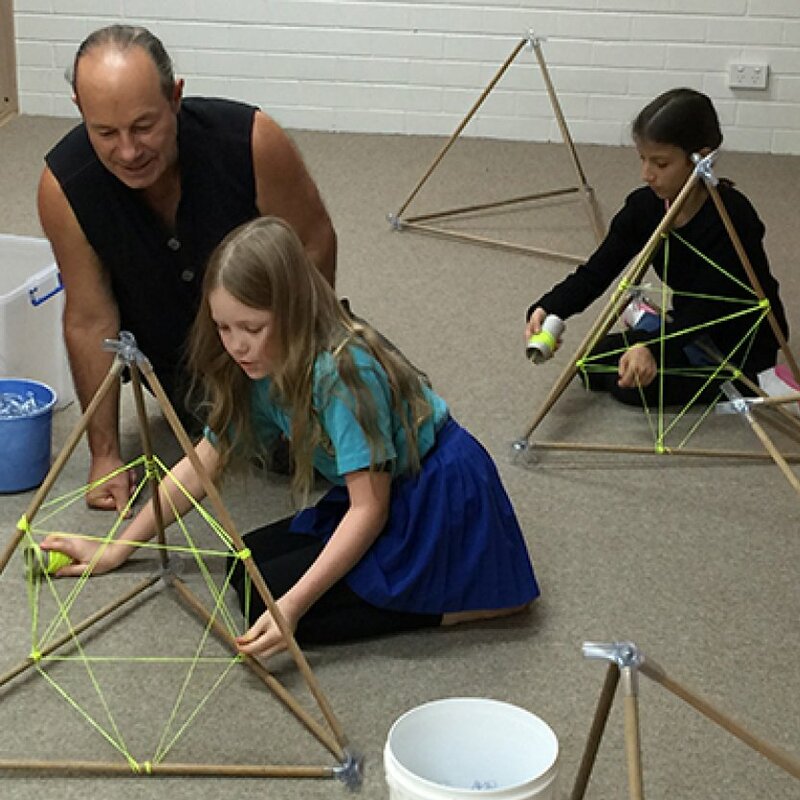 the thread is woven by a young girl (innocence) and connects all our Minds as One. 1996, Frasers road, Mullumbimby, near the sacred site of Boogarem Waterfall. 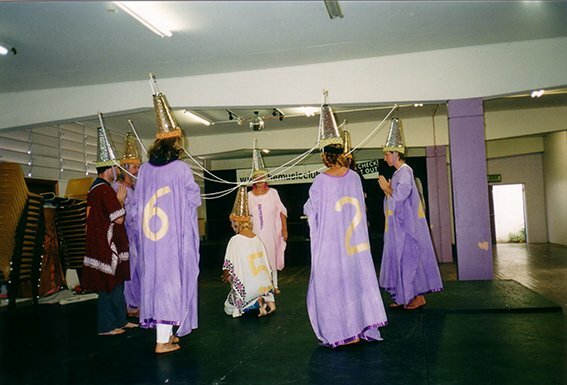 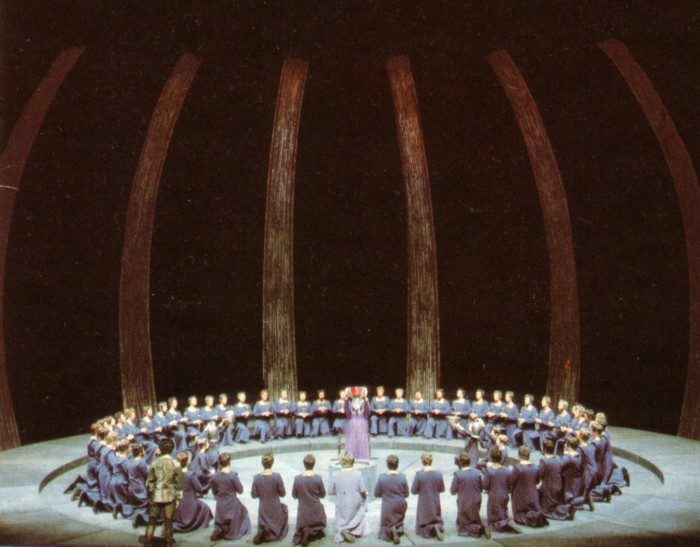 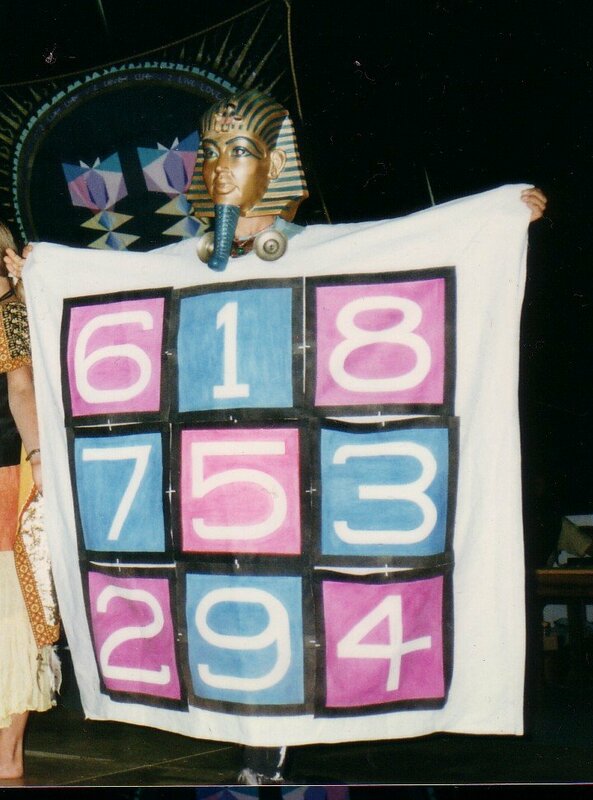 Theatre Of The Holy Numbers designed by Jain and performed by Renee Cashman, Cairns early 2001. 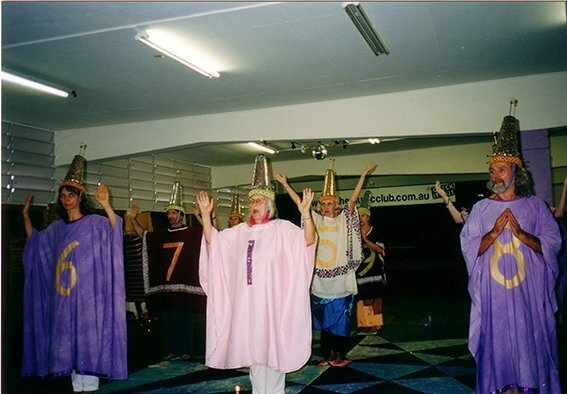 Cairns, Far North Queensland, early 2001. 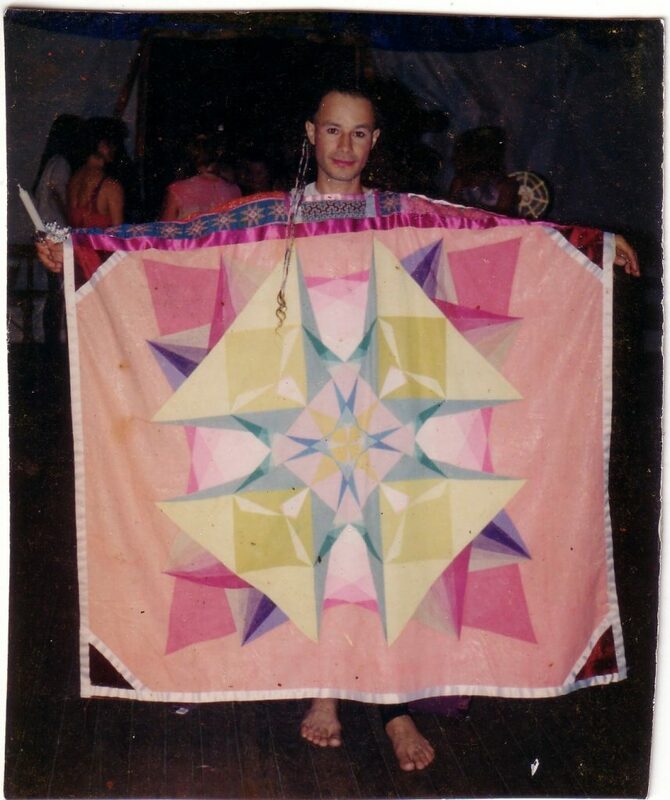 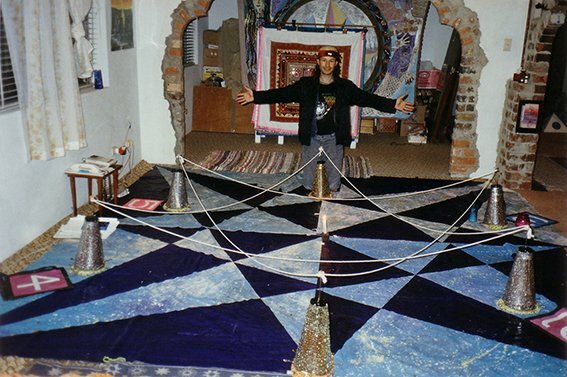 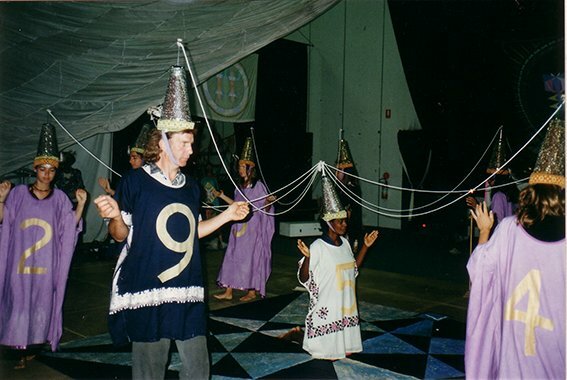 1997 Ritual in Byron Bay, with Flower Of Life Teacher, Karen MacDonald in centre. 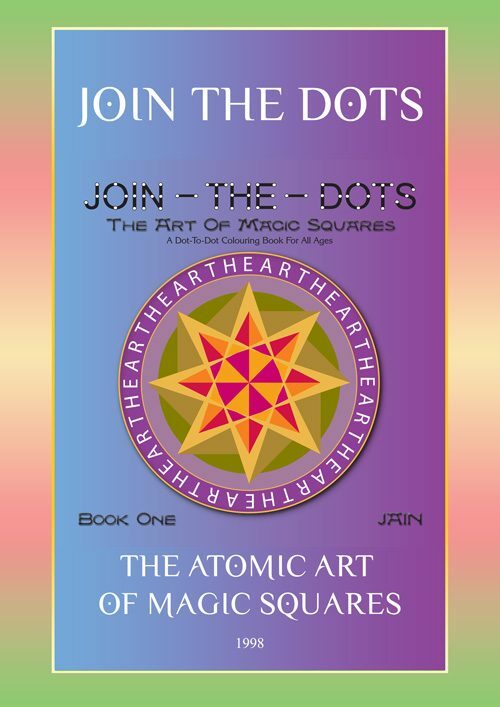 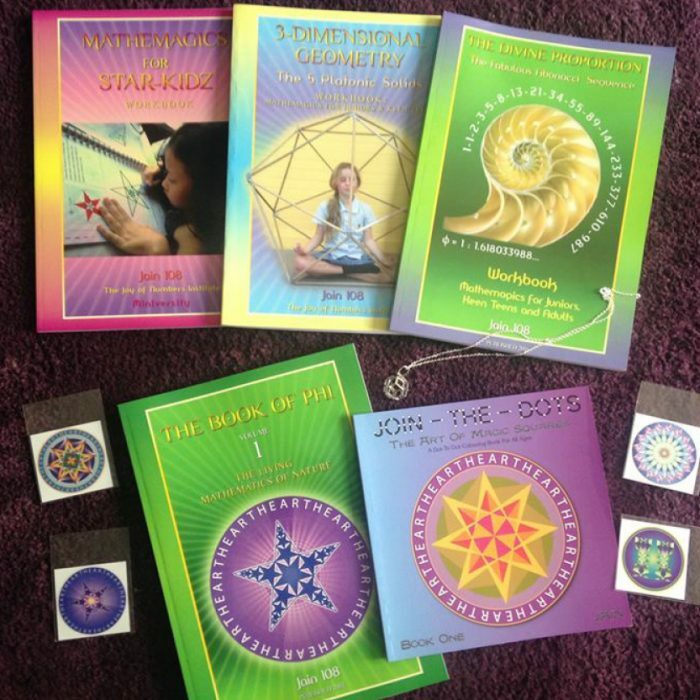 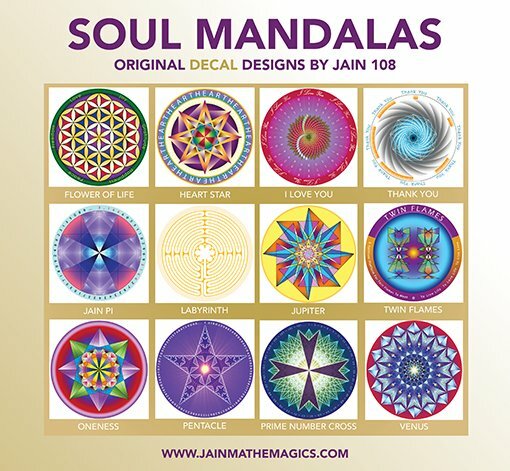 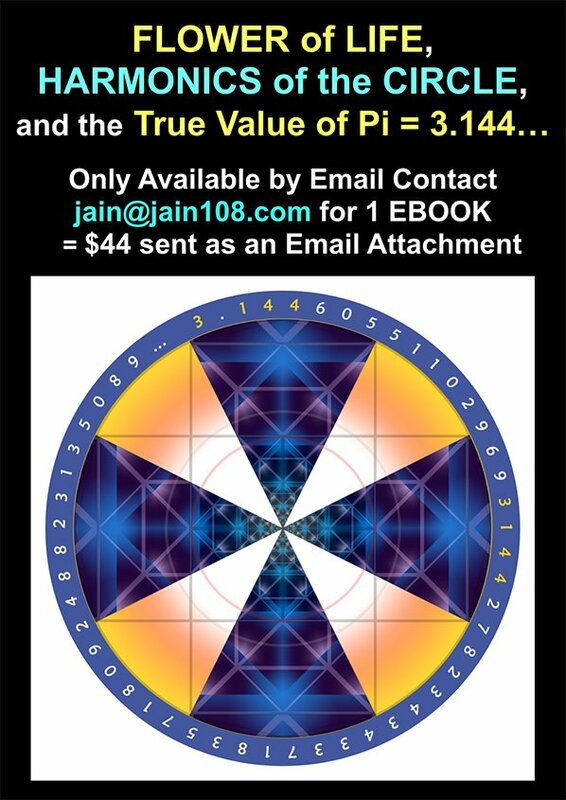 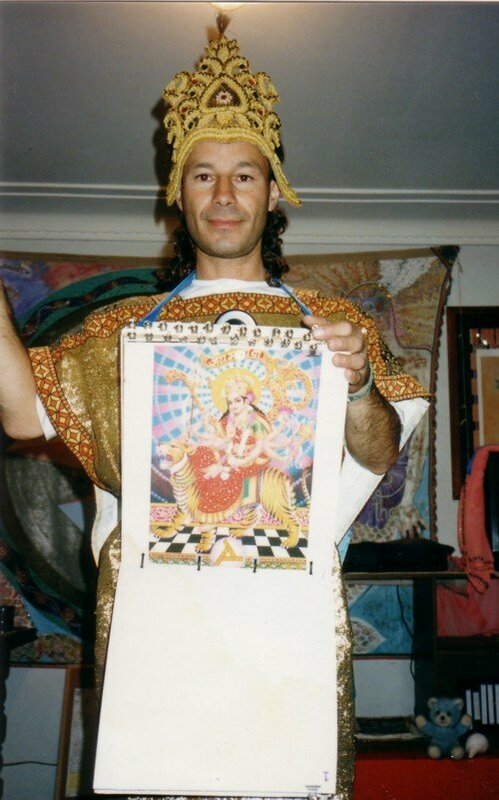 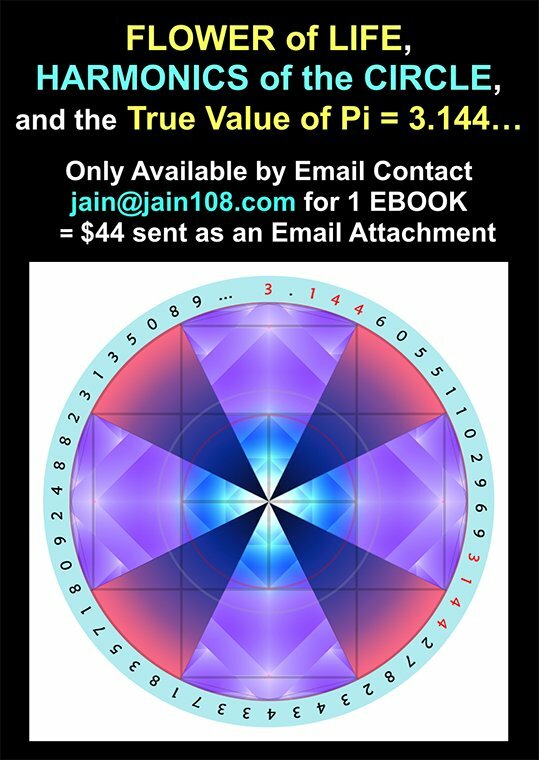 Air-brushed Magic Square Mandalas on T-Shirts by Jain, symbolic of planetary energies on the Heart. 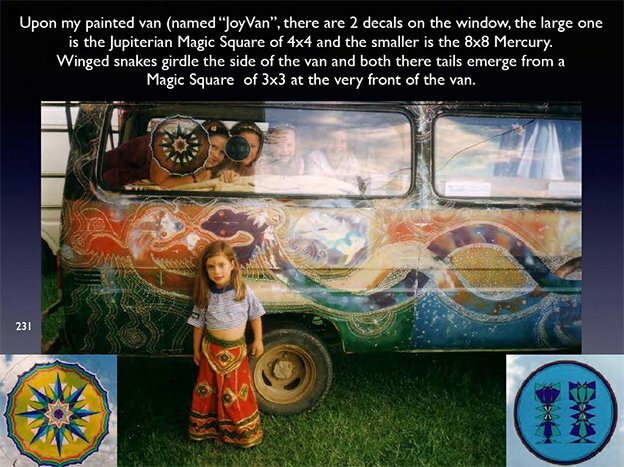 and driven to Bundalung Beach, south of Byron Bay, for the seaside birth of Mingkah Jain Sun 1988.
after a near-death experience that occurred at “Arthaven” community in Blackheath, 1984. 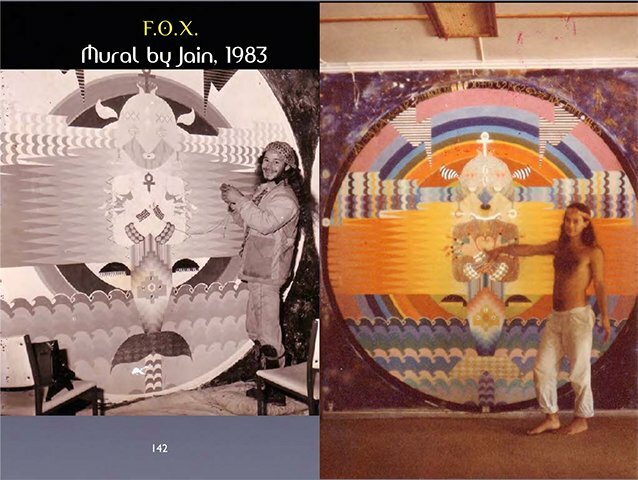 “Dolphusion” mural by Jain, painted over 2 decades during times of fasting. 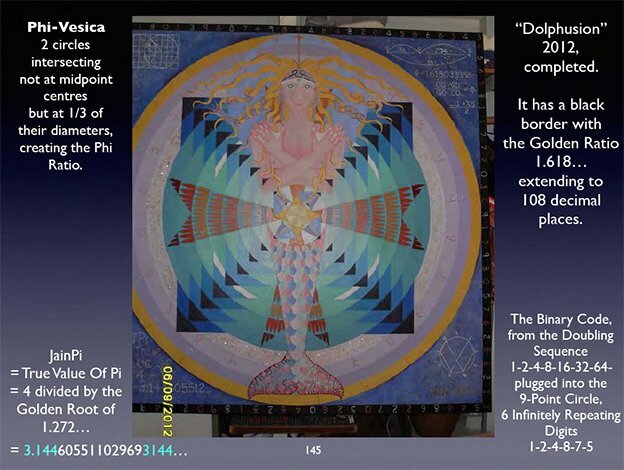 Half-woman, Half Dolphin. 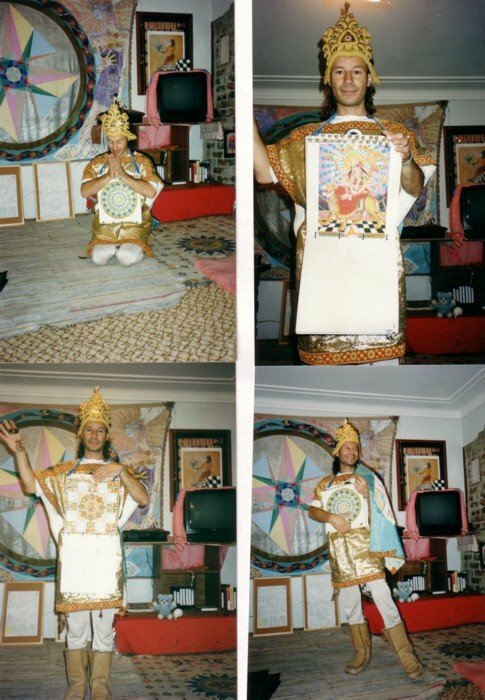 Jain’s first public seminar, in Kirrawee, Sydney, 1998. 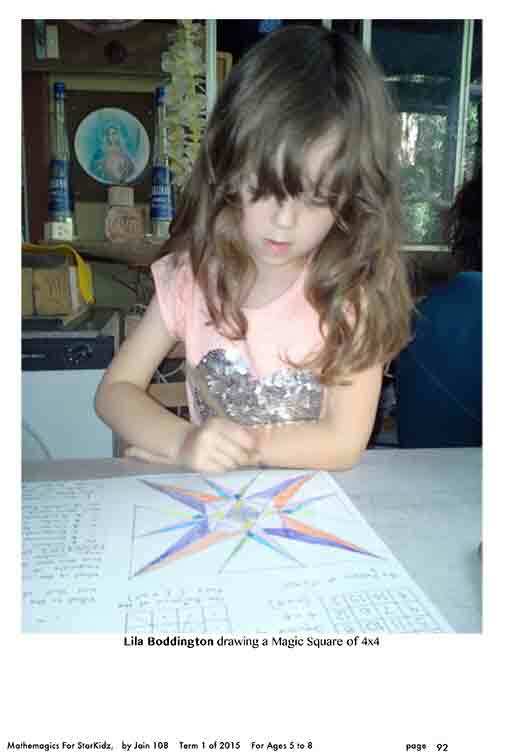 Teaching from there Heart. 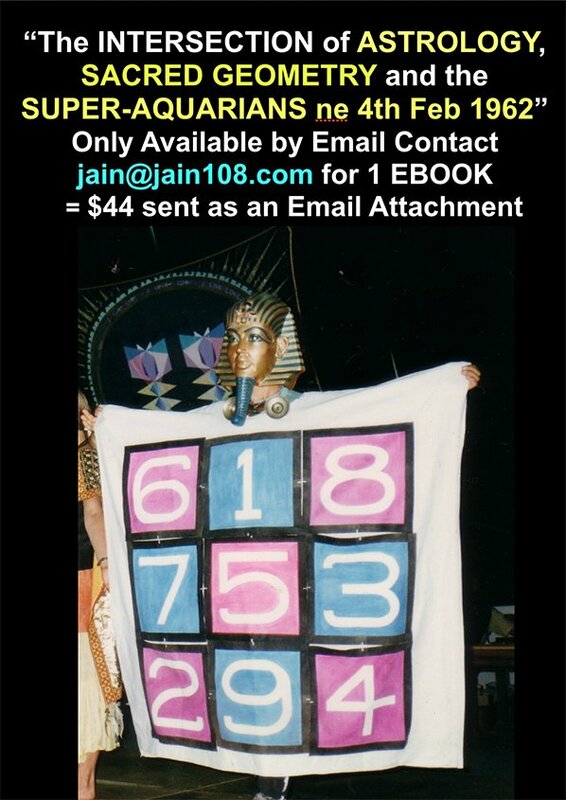 Jain’s first public seminar, in Kirrawee, Sydney, 1998. 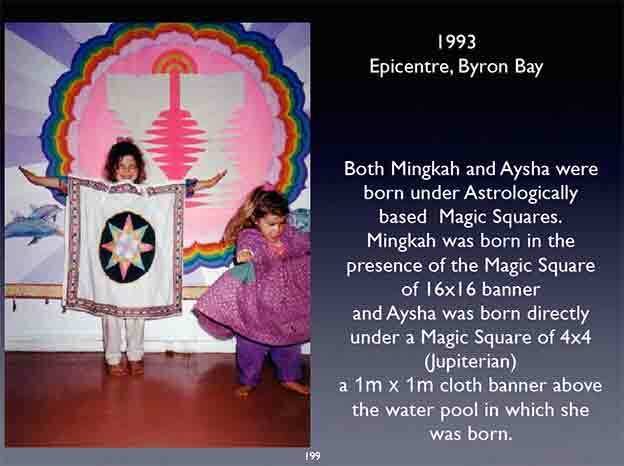 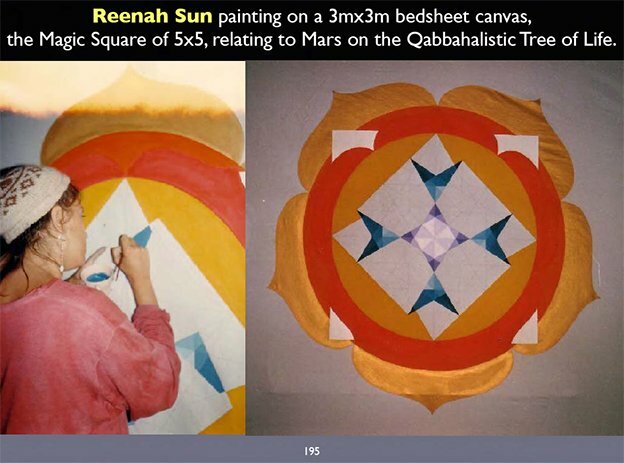 Both Mingkah and Aysha were born on Magic Square planetary sigils, painted on banners. 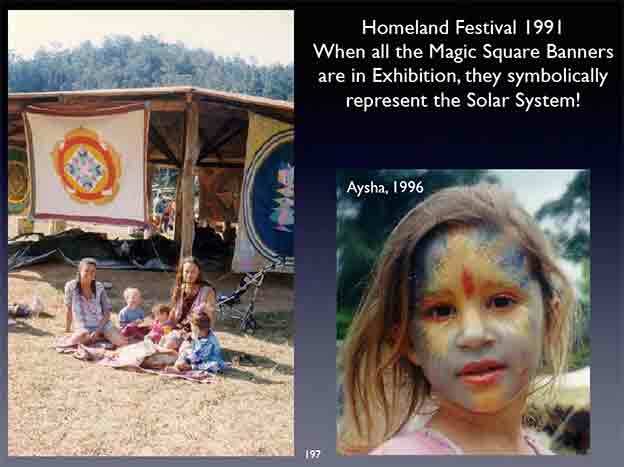 Homeland Festival, 1991, exhibiting the planetary banners. 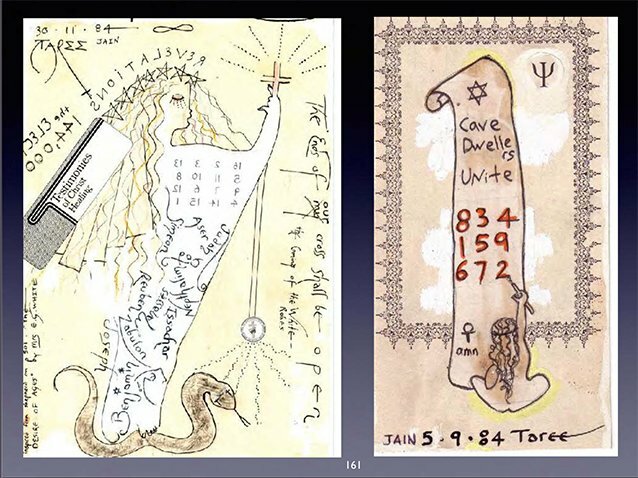 on the Jewish Qabballistic Tree Of Life. 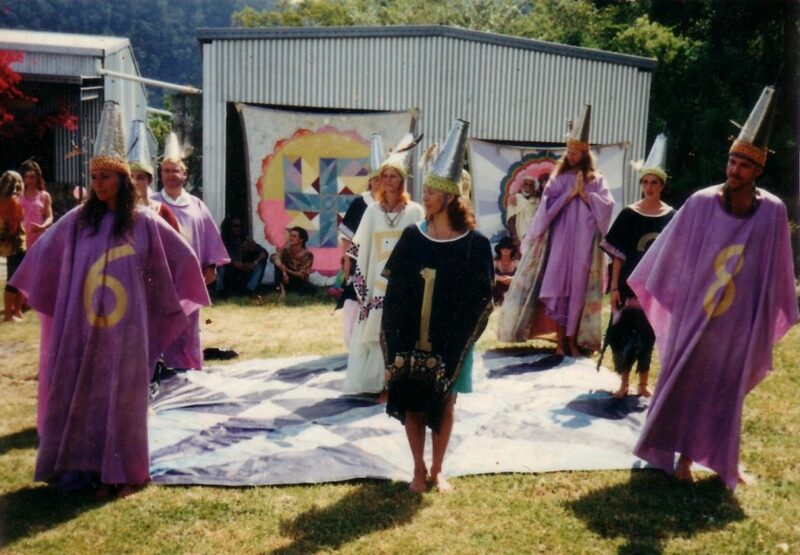 Kippaxes, Upper Dinger Creek, 1987.